It’s 2018, which means nowadays we’re taking better care of ourselves (or trying to, anyway). 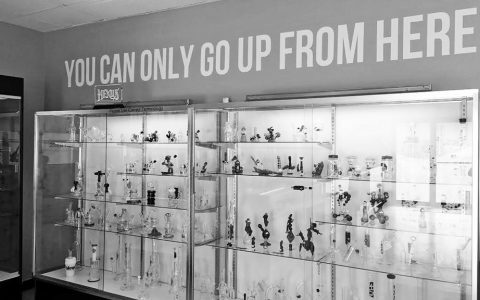 That extends to everything from the foods we eat to the ways we consume cannabis, including the types of blunts we smoke. For far too long have I championed Swisher Sweets and White Owls over everything else. 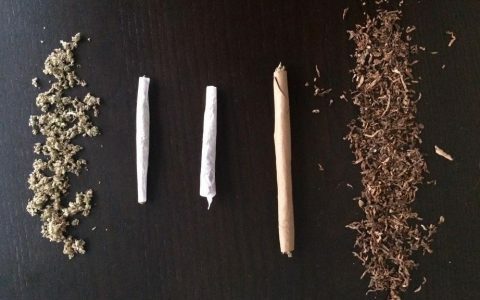 Power to the spliff smokers, the Backwoods fans, and everyone in between, but for those of us who are thinking of letting tobacco blunts go, it’s time to try some alternatives. And for that reason, I’ve done some field research and created a list of non-tobacco wraps for healthier blunts. High Hemps are dope because they come with a carb, and the leaf wraps around the bud like those snap-on bracelets, so if you’re a novice roller, this is probably the wrap for you. 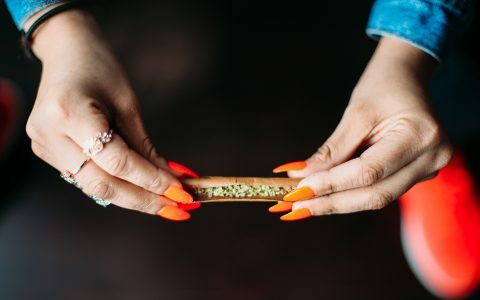 Plus, because they’re easily rollable, it’s a lot easier to use a relatively small amount of cannabis and still come out with a nice “will definitely get you as high as you need to be without killing your stash”-sized blunt. 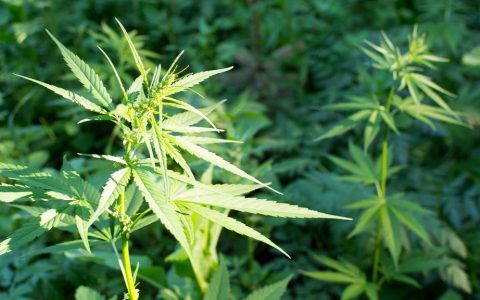 Hemp 101: What Is Hemp, What’s It Used for, and Why Is It Illegal? 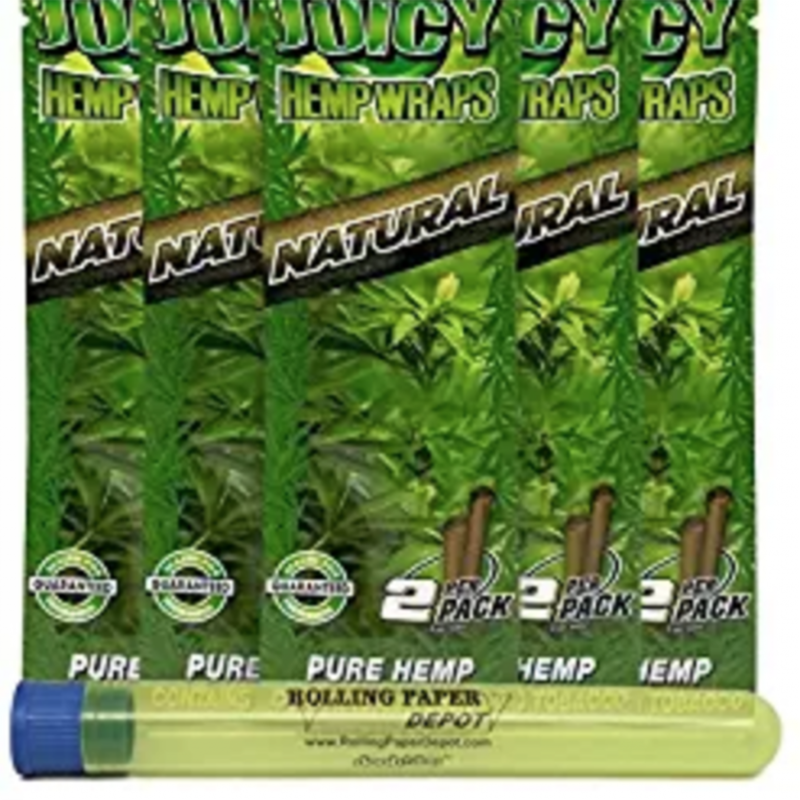 They roll smoothly into a perfectly round blunt with a slightly wide open mouthpiece, so make sure you have a carb on the end of it unless you want a trachea full of scooby snacks. 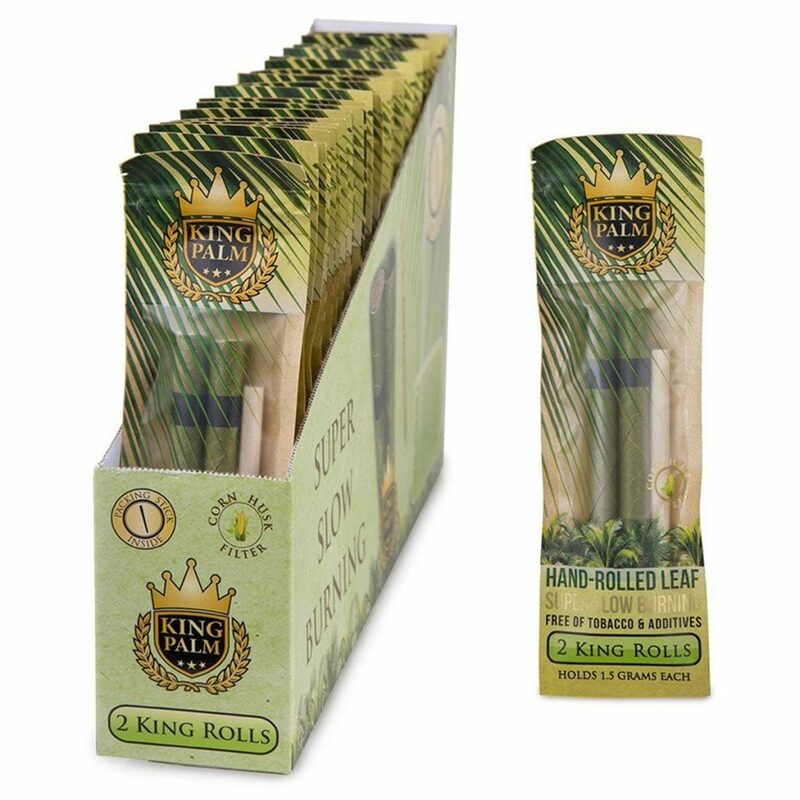 King Palms are great wraps for those who prefer a pre-made cone/stuffable apparatus. 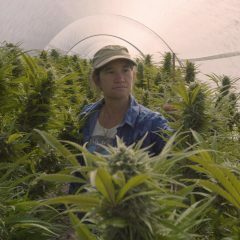 They have carbs in the end and all you need to do is fill the wrap with your preferred bud. The only problem is the way they’re made forces you to use a lot of cannabis to fill one (like 1.5-2 grams), and the type of leaf they’re made with causes them to burn a bit faster than the other options on this list. 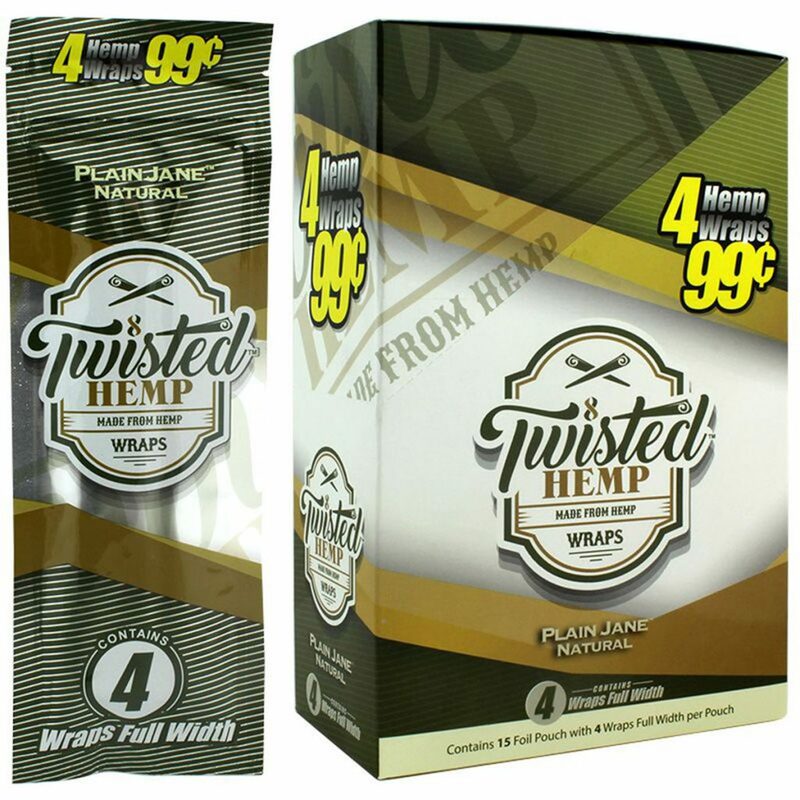 Still, these remain a fan favorite as every time I walk into a head shop for wraps, the clerk’s like “Aww man, have you tried the King Palms? !” Yes Dax, I have. From my experiments, I’ve learned that Juicy Wraps are the ones that burn the longest. 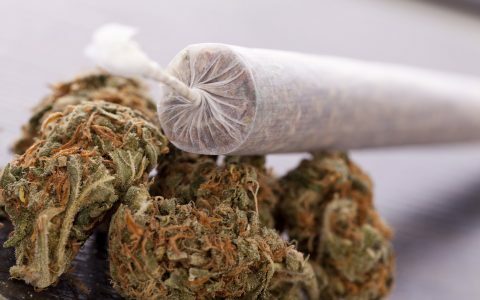 And if you get that perfect cone-shaped roll to it, you’ll be smoking for up to 45 minutes. 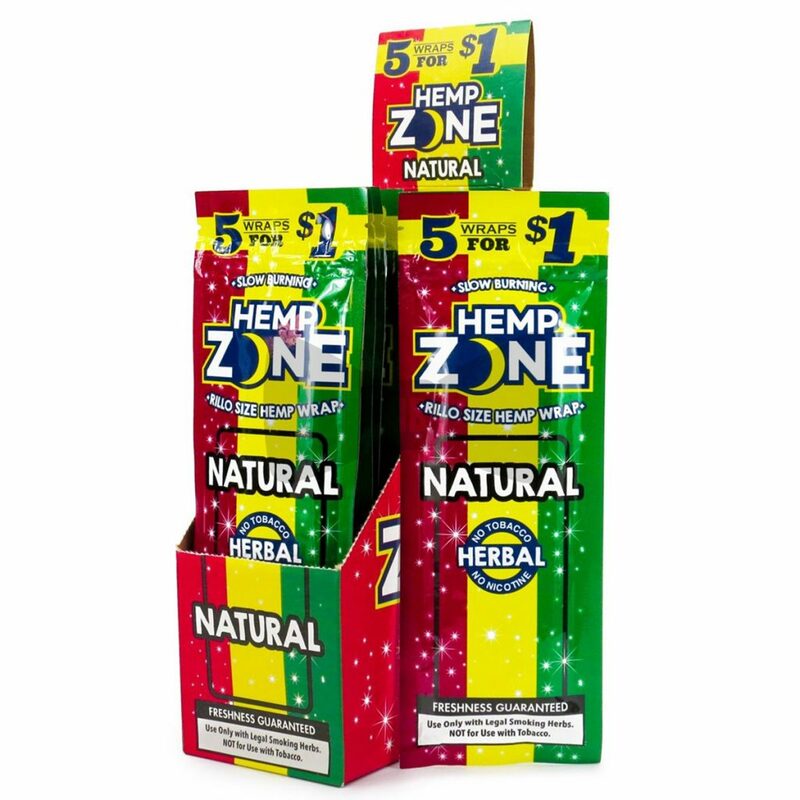 Hemp Zones are cool, but they’re a bit dry so they have a papery taste to them. 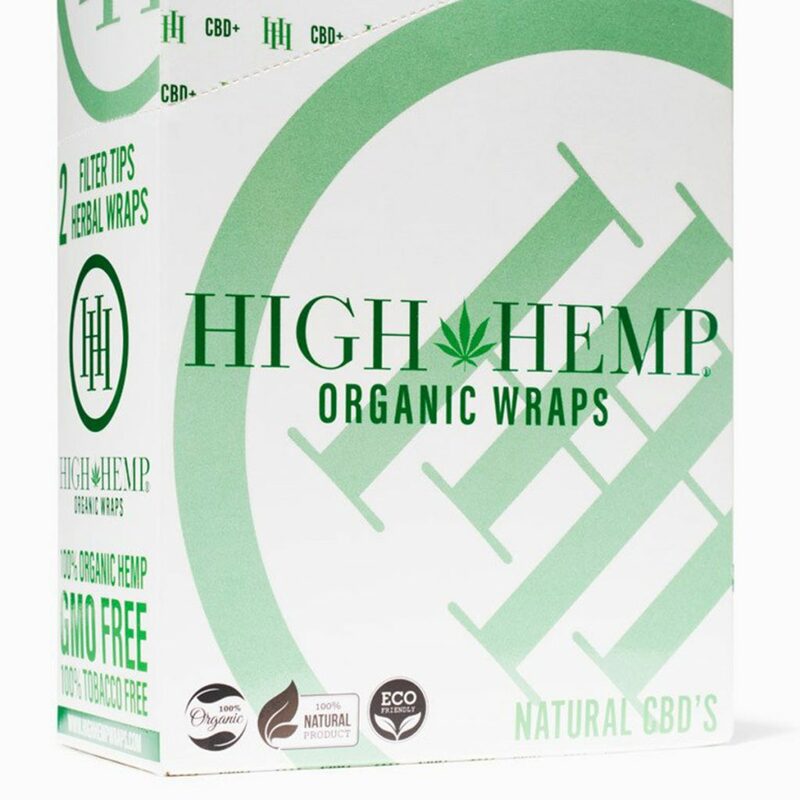 Still, if you’re looking for a wrap that won’t use all of your cannabis, these reign supreme over everything else on the list. You can easily use a cool half-gram and get a nicely rolled blunt for your personal enjoyment. 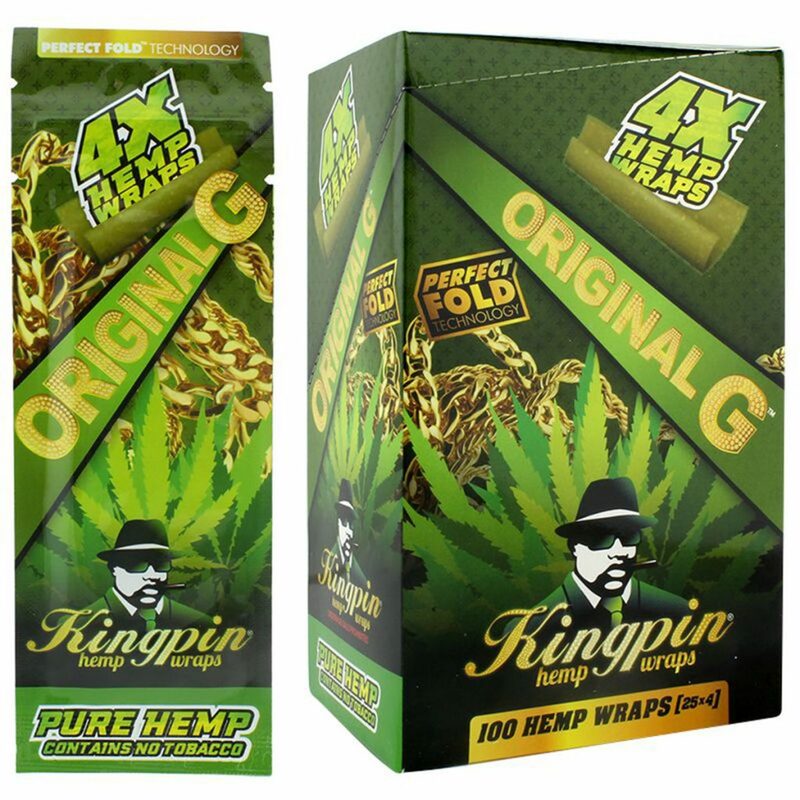 Kingpin Hemp Wraps are pretty much the same as the Juicy Wraps, but they come with four in a pack while the Juicy Wraps come with only two. 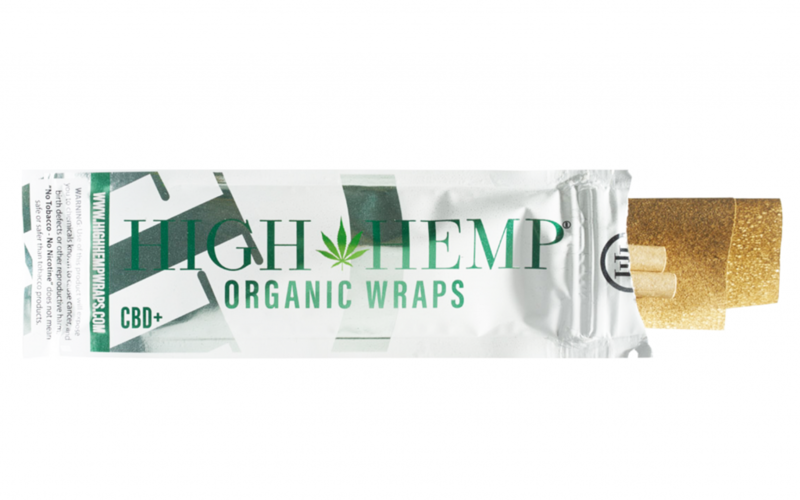 You’re going to get that heavy taste and those heavy hits, but you can pack a lot more cannabis inside of them than you can with the other wraps on the list. They burn a lot longer as well. I scooped up the Mintys Mint Wraps just to test them out, and to be honest, they’re kind of weird. The mint gives them an undesirable taste, but I was still pleased with how well they rolled and how long they burned, despite the fact that they don’t hold that much flower. 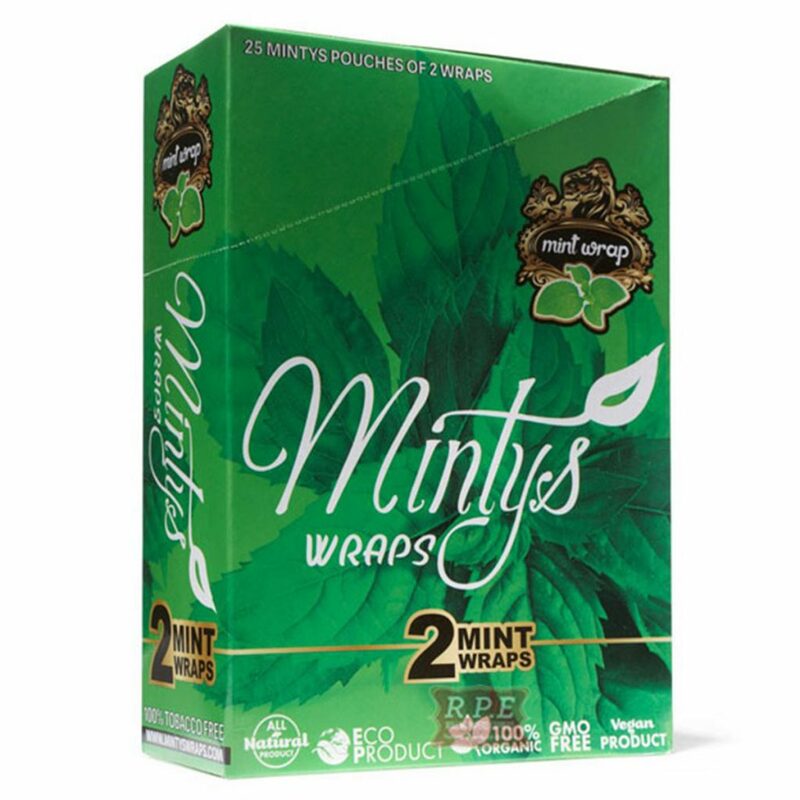 If you’re looking for the ideal wrap for personal blunts and you can’t find the Hemp Zone wraps, shoot for the Mintys. 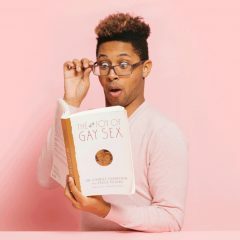 Dante Jordan is a Content Associate for Leafly, where he specializes in creating topics pertaining to cannabis products, strains, and dispensaries. 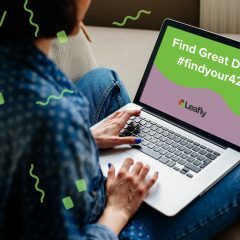 He also manages the Leafly strain database.